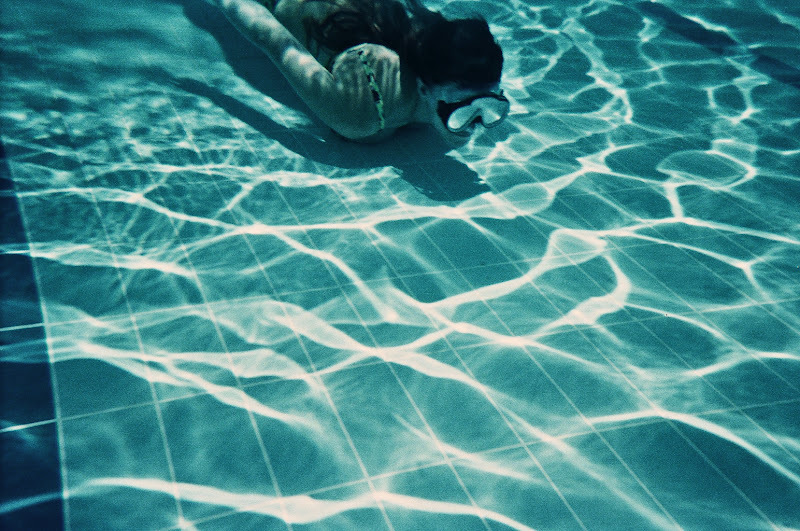 I love underwater disposable cameras. If the local swimming pools in my area weren't so picky about them being used in the public pools, I'd definitely have a lot more of these types of photographs to show you. However, I have a few from my holiday I thought I'd pop in a photography post as I have done a P.F. for a while! There is something so magical about underwater shots. Taking and posing for these photographs made me feel like a mermaid! I purchased my underwater disposable camera on Amazon for just under £8.